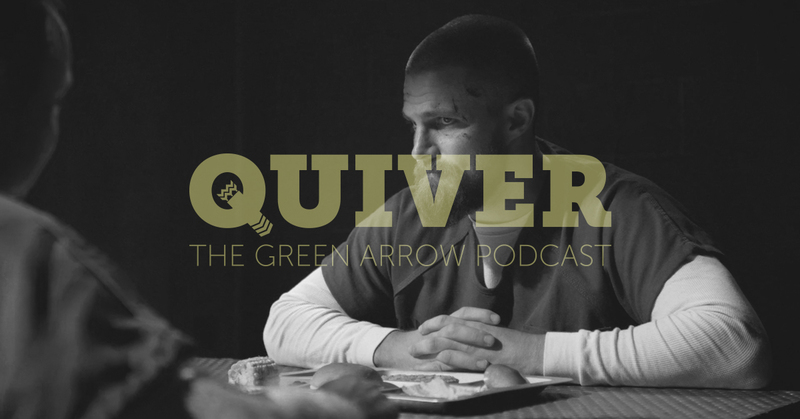 Mike and Amanda are back for an all-new episode of Quiver: The Green Arrow Podcast to recap the CW Arrow episode, Due Process. Can Olive clear Stanley’s name and get him out of The Hole? Can Anatoly help the team bring in Diaz? What will Felicity do if they catch him? Did Laurel honestly think that argument was going to get Ollie out of prison!?!? All these questions and more will be answered on this week’s all-new Quiver: The Green Arrow Podcast!